Prouty Construction is owned by Glenn and Wade Prouty of Hazel, SD. 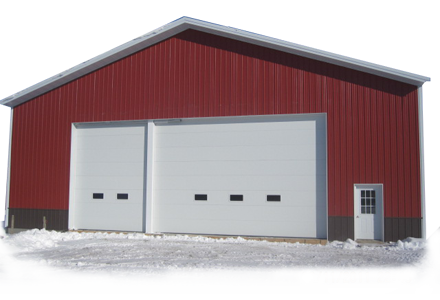 We focus on custom-home building, residential renovation, and commercial buildings in the Watertown, South Dakota area. From commercial and residential construction to general contractor services, Prouty Construction can provide you with a high quality solution to whatever your needs may be. When it's time to select a contractor to lead your next project from conception to completion, Prouty Construction is the team to get the job done! Copyright © 2011 : Prouty Construction, Inc.